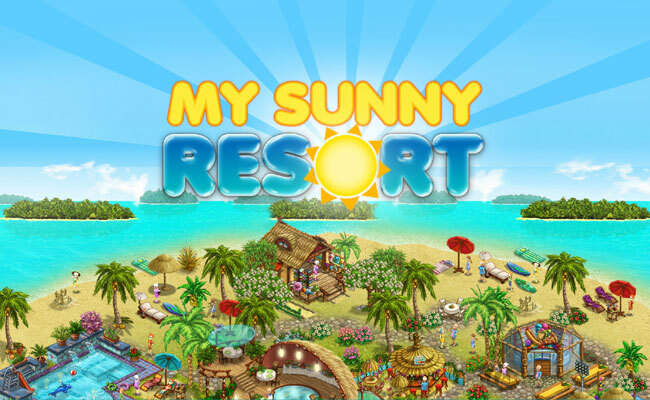 My Sunny Resort - Management Games - Play free now! It’s time! Today’s the day you open your own holiday resort! You’re excited to meet your first guests. How will they react? 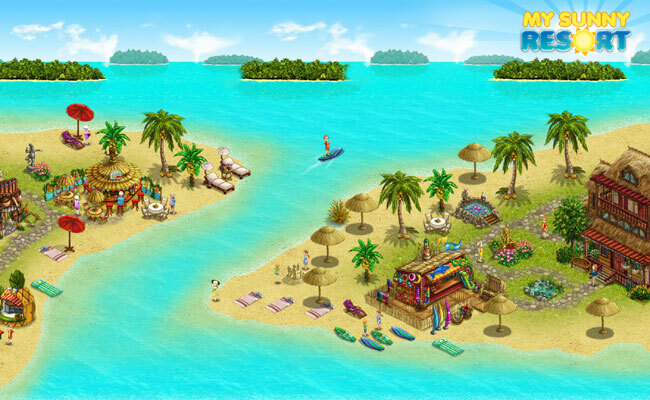 In the game My Sunny Resort you slip into the role of a hotel manager and design your own vacation paradise. You’ll have lots of fantastic management game features at your disposal. Build bungalows, organize attractions and decorate your property. Off into your own holiday resort! In the management game sensation My Sunny Resort you’ll build your own vacation facility and gradually upgrade it to a 5 star luxury resort. Discover the countless features of management games free. Become a hotel manager and establish your own resort empire. If you want to try management games for free, you’ve come to the right spot with My Sunny Resort. Entertaining game experiences await you in this colorful browser game – in an extraordinary management game setting. You’ll open your first beach resort right by the ocean. You can play management games online at upjers.com. Experience the Bamberg game developer’s great browser games. 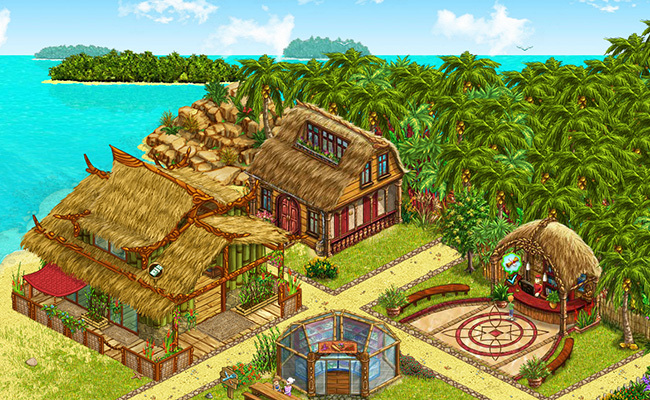 Shops, restaurants and activities, sand castles, surfboards, fountains and airmattresses, rugs, plants, new walls – in the management game sensation My Sunny Resort you’ll have all sorts of customization options at your disposal. You can expand the resort little by little. Amuse and amaze your guests with attractive items such as surfboards and inflatable mattresses, as well aus countless amenities such as shops and attractions. Pamper your vacationing visitors and explore the fascinating world of management games online. 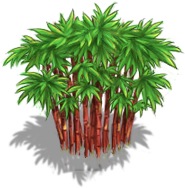 Find tips, tricks, and infos for the manager game My Sunny Resort in the game forums.